The southern dive site is reached after a short sandy slope and reef table. There you find a small coral slope that leads to a stunning wall, with a small canyon at 35 meters. 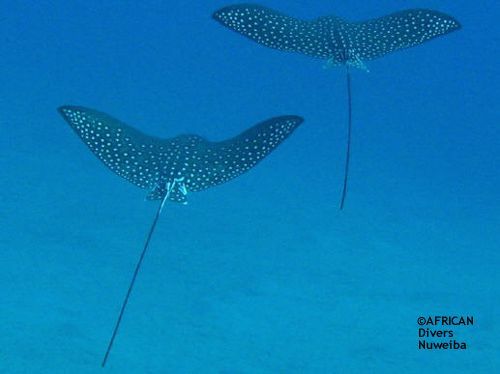 There is black coral to be seen and encounters with rays have been reported.